There are many advantages to being a homeowner but lately I’ve been thinking more about the advantages of being a landlord. This past month, I had the pleasure of working with an investor who was looking for a fixer upper. During this time, my wheels were spinning, and I found myself thinking through the process of real estate as an investment. Most times, I work to help people buy or sell their own home that they will live in and never thought much about the benefits of investing money into real properties. Today, I’d like to share some of my thoughts with you. 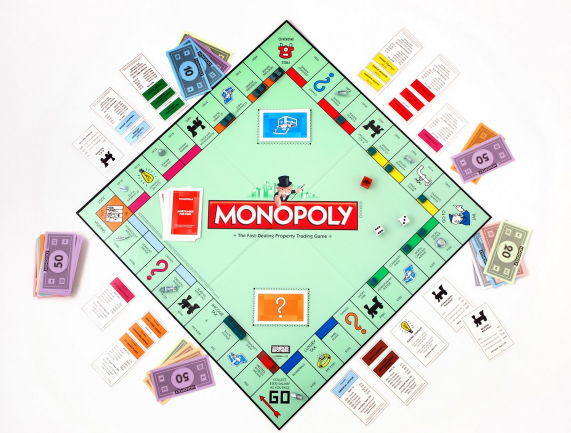 Do you remember playing the game Monopoly as a kid? I remember I always wanted to buy Park Ave because I was obsessed with NYC. I would then get to collect rent every time people landed on my property and if I did it right and bought the entire block, I could really make some money. As a kid, the numbers didn’t quite resonate with me like they do now so let’s break this down for a minute. If you’re considering investing in rental real estate please know this- Raleigh is #2 in the Top 10 cities for Real Estate investment. 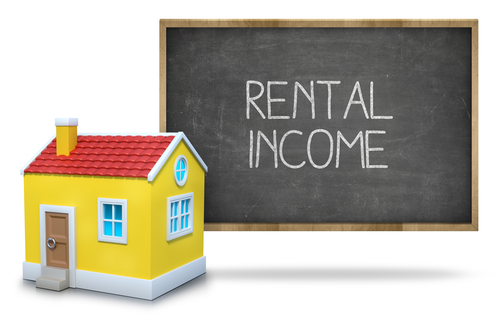 Let’s look at one of the benefits of becoming an investor- aka, a landlord. Income: One of the main benefits of real estate is the ability to generate significant income without having to sell your investment. It’s possible to generate a small monthly income even with and without a mortgage. Let me show you what this would look like in simple terms. CASH PURCHASE: If you buy a property outright, calculating its return on investment (ROI) is fairly easy. Assume you pay cash for a $100,000 rental property. You also pay $1,000 in closing costs, plus $9,000 for remodeling, making your total investment in the property $110,000. Fast forward one year. You have collected $800 in rent every month, and so have reaped $9,600 for the year. For the most realistic ROI, we’ll deduct from that cash flow $167 a month ($2,004 per year) to cover property taxes and insurance (two expenses that you can’t avoid). This gives you an annual return of $7,596. To calculate the property’s ROI, you divide the annual return ($7,596) by the total investment you originally made ($110,000). $7,598 ÷ $110,000 = 0.069 or 6.9%. Your ROI is 6.9%. 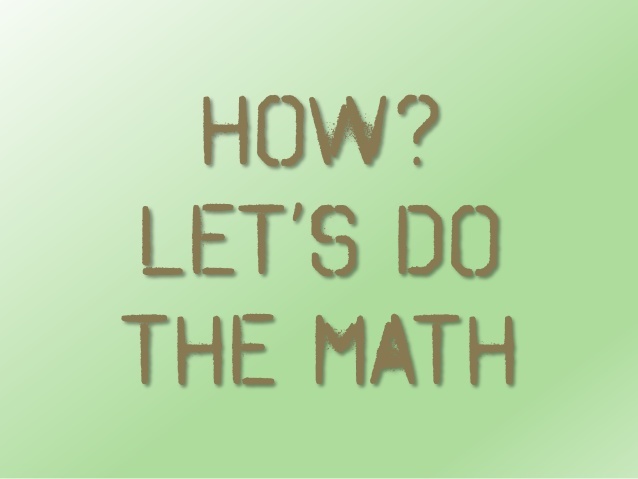 FINANCED PURCHASE:Calculating ROI on financed transactions is a bit more complicated. Assume you purchase the same $100,000 property as above, but instead of paying cash, you take out a mortgage, making a 20% down payment. Your costs are $20,000 for the down payment ($100,000 sales price x 20%); $2,500 for closing costs (they’re higher because of the mortgage) and the same $9,000 for remodeling. Your total out-of-pocket expenses are $31,500 ($20,000 + $2,500 + $9,000). Plus, there are ongoing costs associated with the mortgage. Let’s assume you took out a 30-year loan with a fixed 4% interest rate. On the borrowed $80,000 ($100,000 sales price minus the $20,000 down payment), the monthly principal and interest payment would be $381.93. We’ll add the same $167 a month to cover taxes and insurance, making your total monthly payment $548.93. Now we take rent into consideration. Assuming your tenant pays $800 every month, you will have a cash flow of $251.07 monthly ($800 rent – $548.93 mortgage payment). Again, fast forward one year. Multiplying that $251.07 by 12 determines your net annual income, or return: $251.07 x 12 = $3,012.84. Next, divide the annual cash flow by your original out-of-pocket expenses (the down payment, closing costs, and remodeling) to determine the ROI. $3,012.84 ÷ $31,500 = 0.095. So your ROI is 9.5%. Some investors add equity into the equation (keep in mind that the equity is not cash-in-hand money you can spend; you would have to sell the property to actually access it). Feeling a bit confused? For more information on what investment opportunities would work best for you, give me a call! I’d love to talk to you or anyone you know looking to invest.